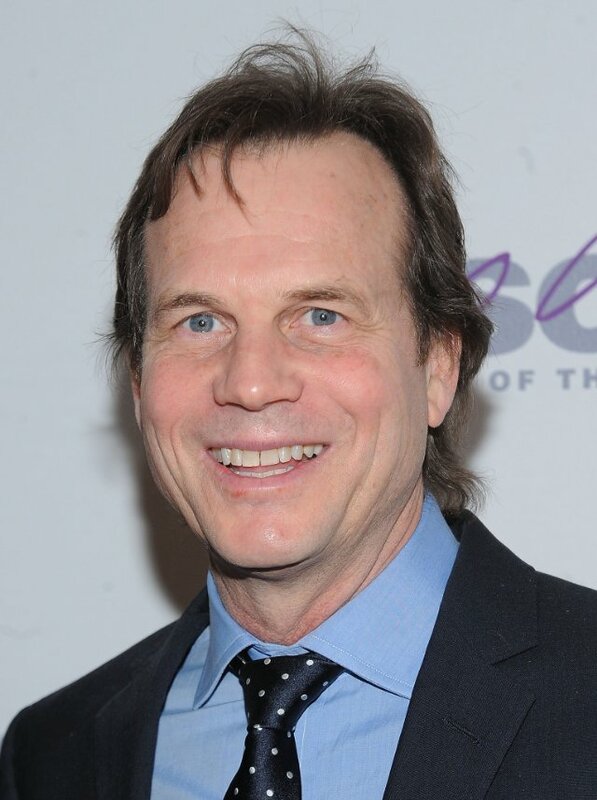 All ALL YOU NEED IS KILL needs is Bill Paxton! And now, per Variety, he’ll be pitting them against the powerhouse that is Tom Cruise in the outrageously awesomely titled ALL YOU NEED IS KILL from THE BOURNE IDENTITY director Doug Liman. Doug Liman is directing the graphic novel-based pic about a soldier (Cruise) in a war against aliens who relives his last day over and over after being killed. Through the training and battles he experiences in these time loops, he becomes a better soldier. Paxton will play the tough leader of Cruise’s platoon. That’s the kind of leader I’d die for any day of the week. And did you know he’s directing a movie version of the classic KUNG FU TV series? He told Twitch all about it in March in the phenomenal interview at the link. ALL YOU NEED IS KILL will blind you with science fiction on an as yet undetermined date in 2013!